In today's blog post, we will understand the indexers in C#. Indexers are a useful and less-known feature of C#. An indexer is a way to overload the indexing operator (just like we access array's elements). By defining an indexer on a class, we can access it's properties using an index. Let's take a look at an example to understand how it's done. So here we defined integer indexer in the class. Please note the syntax how we used the "this" keyword with "int index" parameter. Inside the method definition we have the get and set, so we can get the property as well as set the property using integer index. Please note the "string index" parameter this time. Inside it we define what to do in case of "x" or "X" and "y" or "Y". So we saw how they can add to readability of the code. Using indexers, we can access each of the property like we are accessing the array elements. So we saw how to define integer as well as string indexers on a class. Just because we can define indexers doesn't mean it's always the right solution. If it increases the readability of the code and makes sense then only we should use them. In our example, for Vector class it makes it easy to read the code. In today's post, I will be discussing operator overloading in C# with an example. In general, operators like "+", "-", etc have pre-defined functionalities. They can be used for mathematical operations for add, subtract, etc. Using operator overloading, we can have our own implementations for operations where one or both the operands are of a user defined class or struct type. 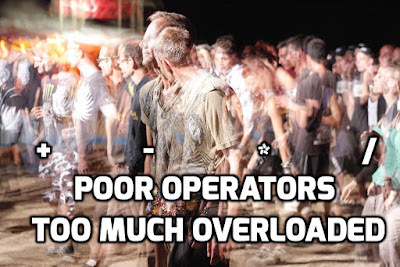 Many operators can be overloaded and some of the operators cannot be overloaded. And some of the operators can be overloaded only in pairs. Here is the table from MSDN that shows the complete list of operators that can be overloaded. These unary operators can be overloaded. These binary operators can be overloaded. The comparison operators can be overloaded. However, they can be overloaded only in corresponding pairs. The conditional logical operators cannot be overloaded, but they are evaluated using & and |, which can be overloaded. The array indexing operator cannot be overloaded, but you can define indexers. The cast operator cannot be overloaded, but you can define new conversion operators. Assignment operators cannot be overloaded, but +=, for example, is evaluated using +, which can be overloaded. 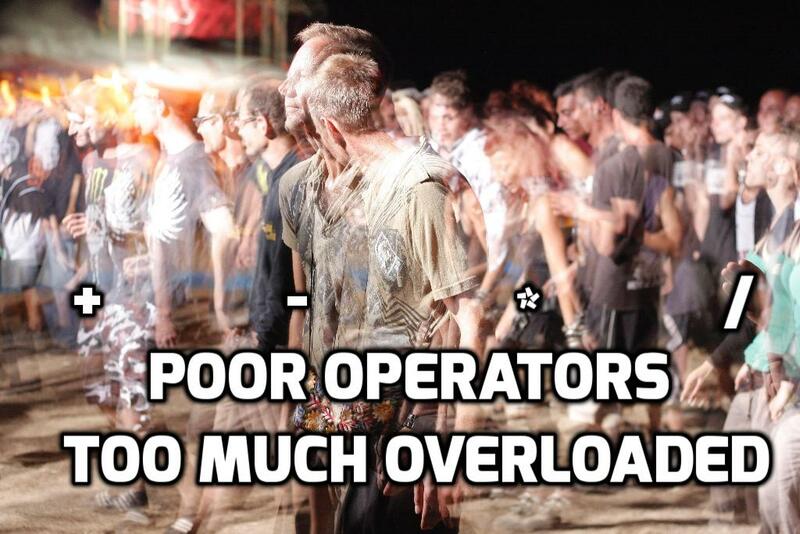 These operators cannot be overloaded. So now we can simply use "+" operator to add two vectors. So when we add two vectors, it adds their corresponding X and Y values and returns the new vector. The result is: The new vector is: X = 6, Y = 8. We need to use operator overloading very carefully. It's easy to abuse it which can make the application hard to understand and maintain. If the operator overloading is not necessary to use and might make the code look bad, we should avoid it. In previous post, we saw the basic usage of EventHandler in C# here. In this post, we will see how to use EventHandler with generics in C#. The EventHandler<TEventArgs> is a predefined delegate that represents an event handler method for event with data. We can use an object of class derived from EventArgs with such an EventHandler. This is essentially useful when we have an event where we want to use some data. Suppose, we have a User class where we want to trigger an event whenever the user's name is updated. We want the event arguments to have the old user name and the new user name. On user name update, we want to print the old and new user name. 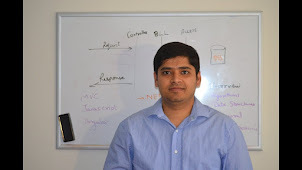 We will first create a new UserNameUpdatedEventArgs derived from EventArgs class. Please note how the event args are set in the UpdateUserName method. We set the old and new user names in the UserNameUpdatedEventArgs object and pass it to the event. 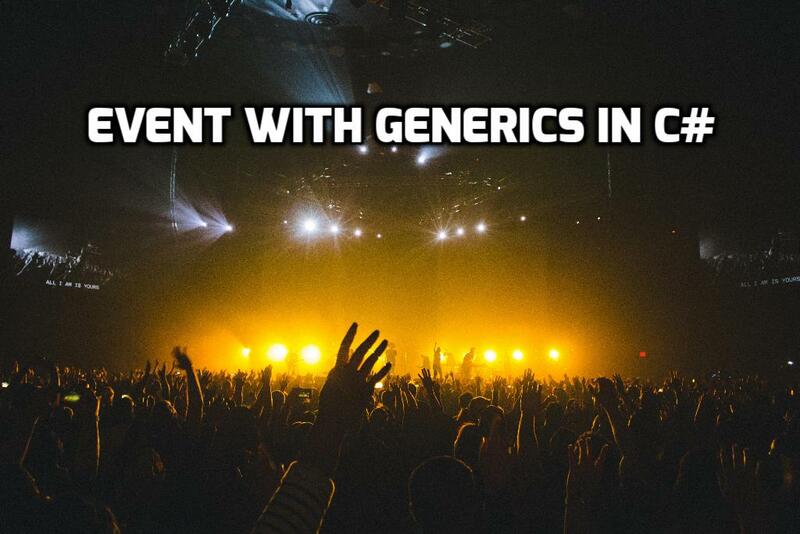 So we saw how to use EventHandler with generics in this post. This is pretty useful when we need to pass in special data.